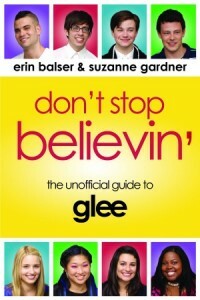 What do you think of the new promo gleeks? Any scenes/moments/songs that you’re particularly excited about? Let me know in the comments! OH MY GOSH I CAN’T WAIT!